CHAMPAGNE POP IS HERE TO STAY! 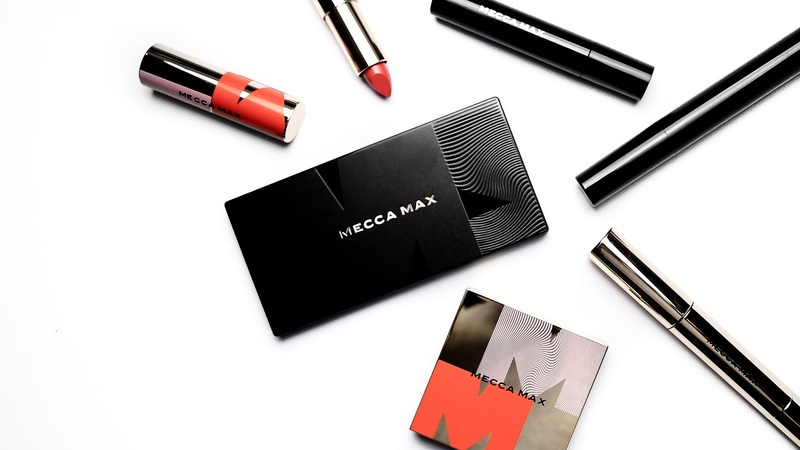 We asked and Becca Cosmetics delivered! The Jaclyn Hill and Becca Cosmetics collaboration of the Shimmering Skin Perfector in Champagne Pop is here to stay and is going nowhere! I had been kicking myself ever since I missed out on the release of the Laura Mercier Face Illuminator in ‘Spellbound’ and prayed to the goddess of makeup (if there was such a power) that I would not miss out on the next. My good friend had strongly reminded me to put my name down for ‘Indiscretion’. 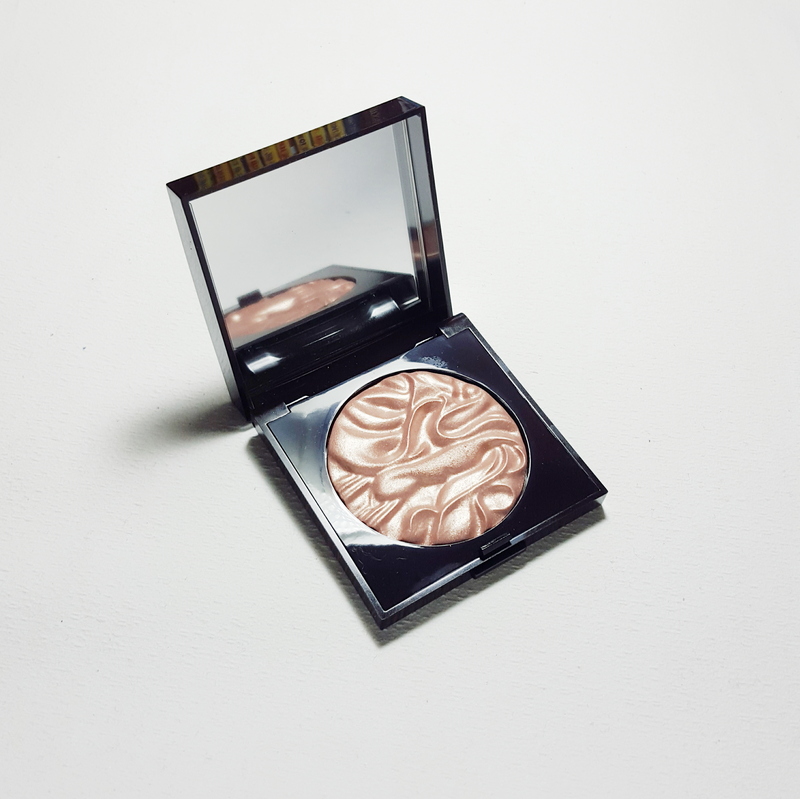 The face illuminator in ‘Indiscretion’ was first released as part of the ‘Laura Mercier Un Été À Ibiza Collection’. 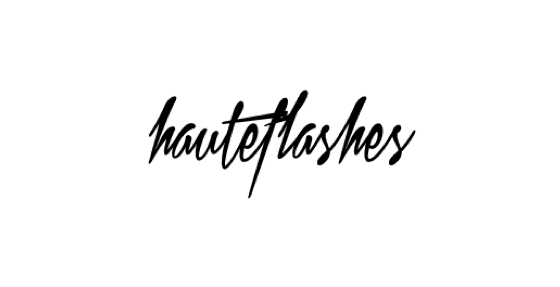 And with no surprise, everyone is on a rush to grab their hands on this limited edition illuminator!